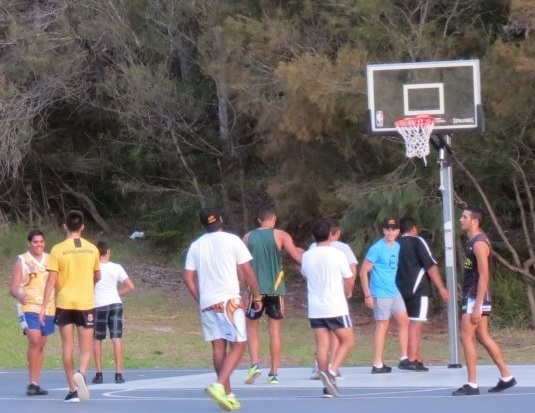 Seen here are some of the Kirinari Sylvania Heights students in past years They came from remote communities in New South Wales to attend high schools in the Sutherland Shire. Many of those pictured have attained University degrees and TAFE certificates. They are in Education, Nursing, Child Care, Hospitality, and Public Service positions. Kirinari students have opportunities to achieve in many walks of life. Former students are now in full employment in trades and professions. External groups have also been trained in Bus Driving, Hairdressing and Airline careers. Aboriginal Children’s Advancement Society aims to assist the students to study, understand and preserve their culture whilst taking their place in the modern world. To this aim it is intended to take the students to places of high cultural significance so that they may see and hear for themselves the richness of the Aboriginal lore and customs. After fifty years Aboriginal Children’s Advancement Society must set up a foundation that will see the continuation of the work that has seen the advancement of Aboriginal children and will lead to ultimate reconciliation. The Society looks to its friends and those who care to enable it to continue in the cause of the advancement of Aboriginal children and to ensure Justice, Equality For All.